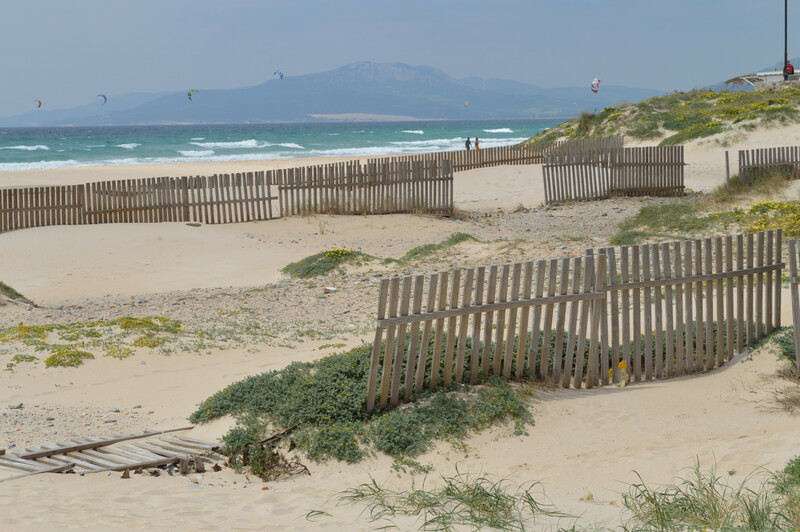 Tarifa was a breath of fresh air. Our day trip here reminded me why I wanted to move in the first place. In short, it restored my faith in Spain. 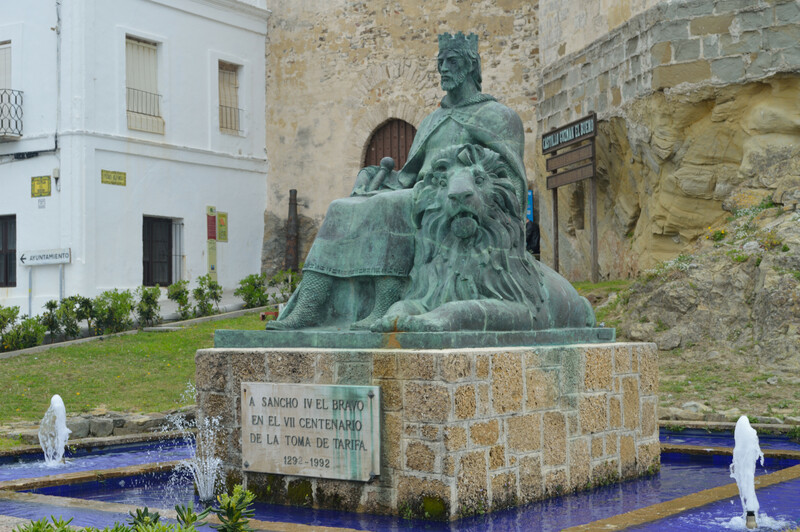 Living on the outskirts of La Linea, and working in Gibraltar, makes it hard to experience the cultural side of Spain. 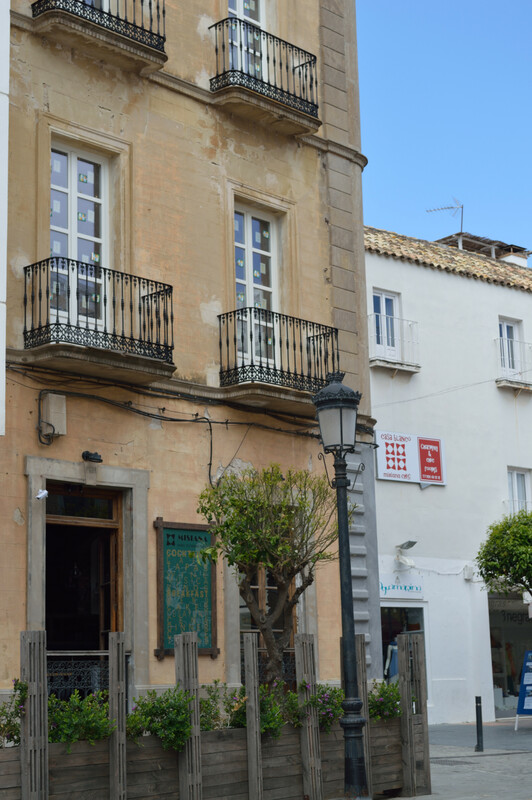 But this quirky, little town, which oozed Spanish charm with its cobbled streets, shabby chic buildings and bohemian types, was exactly what I’d been looking for since arriving on the continent. Once we got there, just a 40 minute drive down the A7, we began the arduous task of looking for a car parking space. Now those of you who have driven in Spain will know you’re looking for the blue lines on the side of the road, next to a pay machine that you can stick a couple of euros in. Well the blue lines were full, so Lidl car park was the next best thing. FYI, we later found out that an actual tourist car park did exist, but I wasn’t prepared to continue the stressy search any longer at the time. Anyway, we headed straight to the beach which I’m sure we’ll be heading back to once summer hits. It was picture perfect as you can tell from the pictures. Also, it was so peaceful that some folks were even practising Tai Chi… well I’m no expert but I’m pretty sure it was Tai Chi! 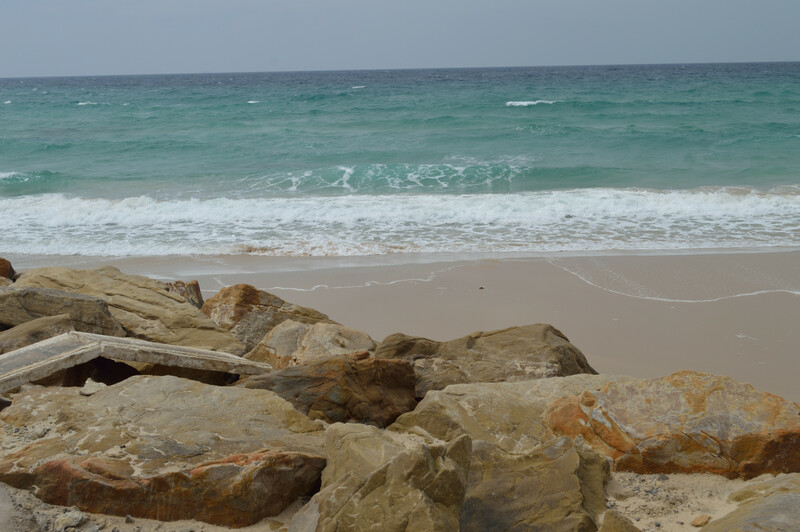 One amusing thing we did note was that the nearer we got to the beach, the more British voices we began to hear. It’s funny how we’re all immediately drawn there! After the beach trip and a couple of obligatory selfies, we began to search for a tapas bar. But guess what… all the tapas bars were full! We read on Trip Advisor that there isn’t a bad one about, so that would explain the full capacity everywhere! 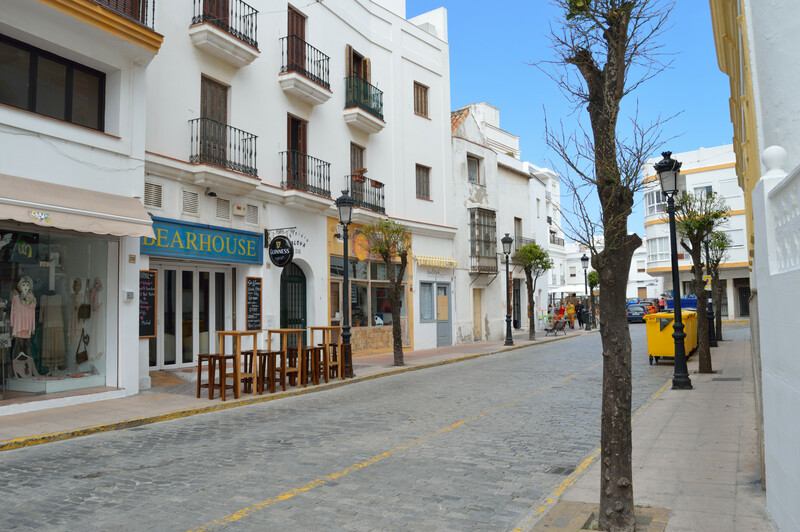 Instead we settled on a little place called La Olla that sat right next to the port.To describe this place in a nut shell – reasonable price and massive portions. It also had WiFi but 1. I couldn’t guess the password and 2. sometimes it’s nice to actually enjoy the company of the person you’re eating with. Moral of the story: try out the tapas bars if you can, but if not there’s plenty more amazing foodie talent around. 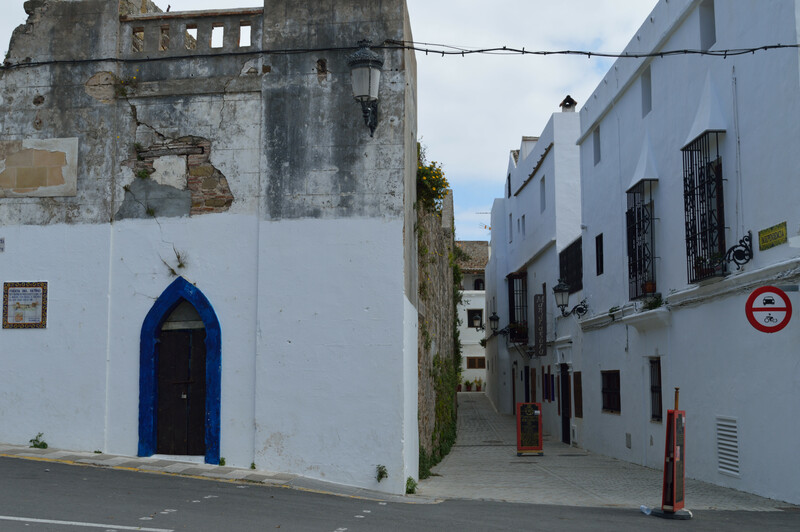 We spent a large portion of our lunch just people watching; so many backpacker folks seemed to walk through Tarifa. Probably because it’s one of the points that links up to a massive European hiking trek. It was certainly interesting to see all these people passing through on their journey. Who would have thought that this coastal town was a place where so many different people, from so many walks of life would pass? 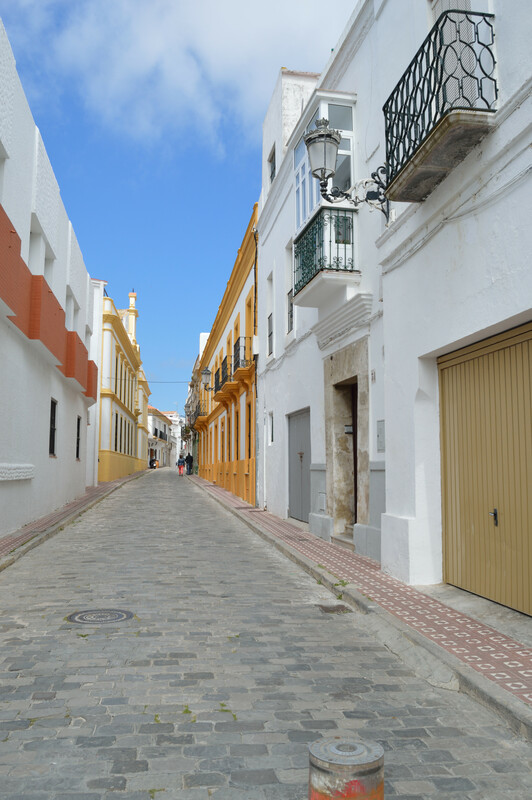 As I’ve conveyed enough already, it was a perfect little Spanish town, with a lot of history to it… not to mention that it also seemed to have massive potential for an array of water sports! So if you fancy a break from all the hustle and bustle, or are just passing through the area, make sure to check it out because it’s definitely worth it. 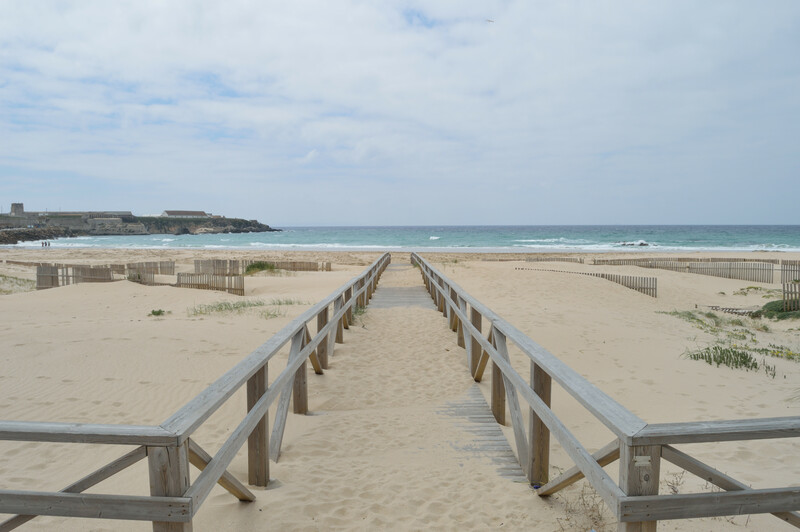 I think our next trip will be to Bolonia, which is just a little further up the coast from Tarifa, so stay tuned to see what we make of that.